The 2000s saw Toyota redefine South African family motoring. 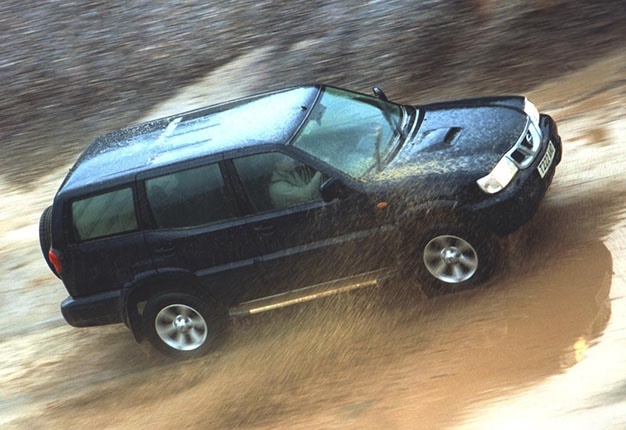 Lance Branquinho takes a look at a few popular SUVs of the time. Nissan tried in the early 1990s. Isuzu too, in the late 1990s. But it would be Toyota which struck upon the perfect formula for a South African bakkie-based SUV in the 2000s. The Fortuner is to many the perfect South African family vehicle and after it was originally launched in 2005, demand radically outpaced supply. Effectively a Hilux wagon with seven-seats and slightly cleverer rear-suspension, South Africans embraced Fortuner by the tens of thousands. It is perhaps the best illustration of Toyota having the clearest understanding of what South African buyers really want – and need. 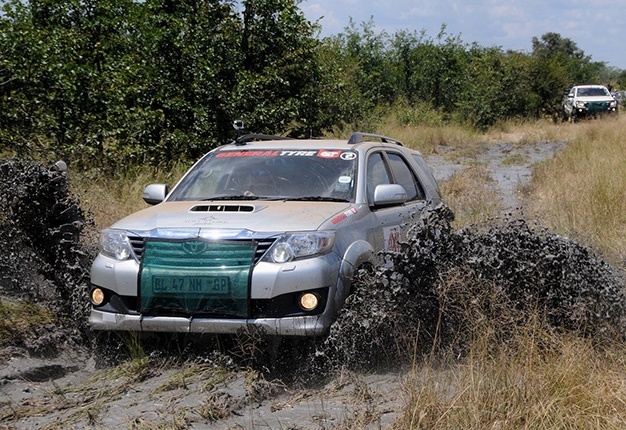 Towards the late 2000s, there were murmurings from certain off-road enthusiasts that Fortuner had a stability issue at high-speed on harshly corrugated gravel roads. Overloading, abysmal towing protocol and tyre pressure indiscipline was discovered to the source of this issue. An electronic stability upgrade followed as part of the 2008 facelift. All the while, white Fortuners appeared to be multiplying by the second in South African suburbs. The sleeper Land Cruiser. 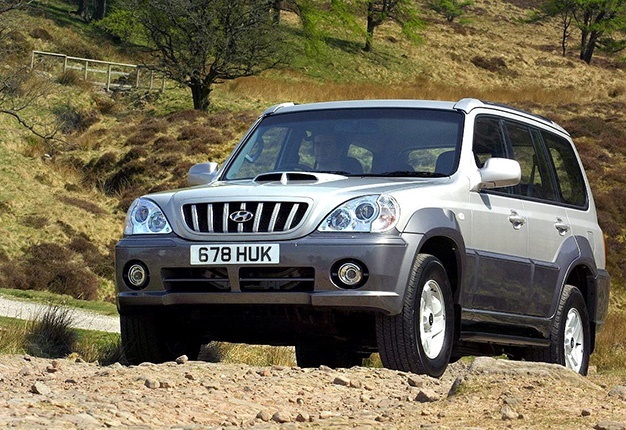 When Hyundai launched its Terracan most thought it was an ungainly seven-seater Korean SUV with no purpose. But serious off-roader explorers and African adventurers soon discovered that this Korean was, in fact, a bargain Land Cruiser rival. Featuring a ladder-frame chassis and reliable 2.9-litre turbodiesel engine, Terracan was tough and with low-range gearing, more than capable enough for most off-road journeys. Even today, these Terracans are favoured by enthusiasts seeking a platform to build an affordable seven-seater Safari SUV. For Hyundai, this was the vehicle which validated its reputation as an Africa terrain capable SUV manufacturer. The homegrown Hummer, built in Port Elizbeth. Before the 2008 financial crisis, GM was trying to leverage its various global manufacturing assets and South Africa was selected as a production hub for the third-generation Hummer. A very curious vehicle, with amazing off-road ability but atrocious packaging and cabin architecture, these H3s became favoured local status SUVs, many running huge aftermarket rims with low-profile tyres. 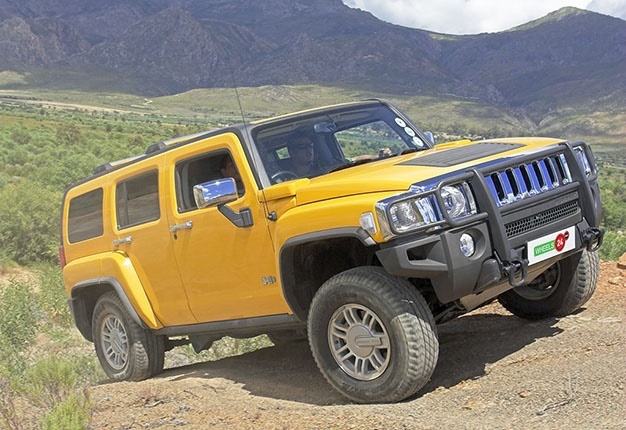 Hummer signalled the peak of GM’s business in South Africa but was also perhaps a choice example of everything amiss with the American automotive giant’s product planning illiteracy. It did not, for instance, have a diesel engine option. A vehicle forgotten in time, but one which shows how much different the expectations were of compact SUVs in the early 2000s. Terrano was essentially miniature Nissan Patrol, rolling along on a ladder-frame chassis and sporting low-range gearing for serious off-road work. Terrano is a reminder that just after the millennium you could buy a compact Nissan SUV which would easily cruise Cape-to-Cairo. The great shame of Porsche’s excellent SUVs is that they are V6 and V8 powered, with none of them featuring the company’s legendary flat-six engines. Fortunately, there has always been another automotive brand which has championed the advantages of horizontally opposed engines in SUVs: Subaru. 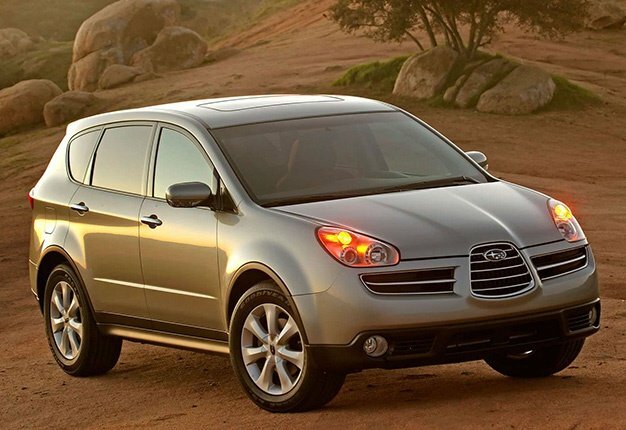 And if you desired after a full-sized luxury SUV with all the character of a large capacity flat-six engine, Subaru’s Tribeca defined outlier SUV motoring in the late 2000s. Bizarre styling distinguished it from any German or Swedish rivals and generous equipment levels made it a choice luxury SUV to crush distances when travelling Jozi-to-coast. Engine size increased from 3 to 3.6-litres as the Tribeca was facelifted, and both of those flat-sixes triggered the OCD of Porschephiles, as Subaru had matched the capacity and configuration of its hallowed 911 engines in an SUV application. Impeccably smooth in operation, the larger 3.6-litre flat-six produced 190kW and could drain the Tribeca’s 64-litre fuel tank at a very alarming rate. I'm a 29 year old man looking to meet women between the ages of 18 and 35.